Since 2008, Swiss publishers Tschutti Heftli have been providing an alternative take on the traditional football sticker. 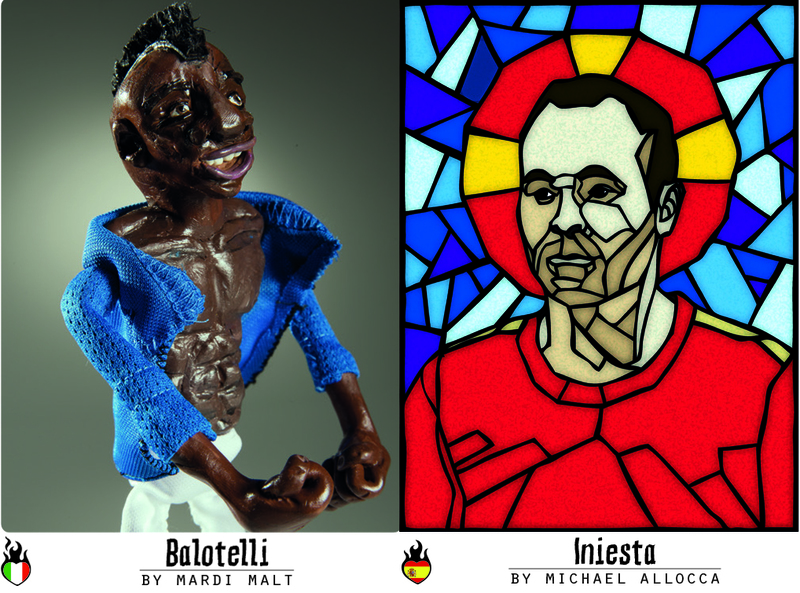 Why settle for footballers staring blankly at the camera when you can create their portrait out of marzipan? Mario Balotelli & Andres Iniesta, World Cup 2014. 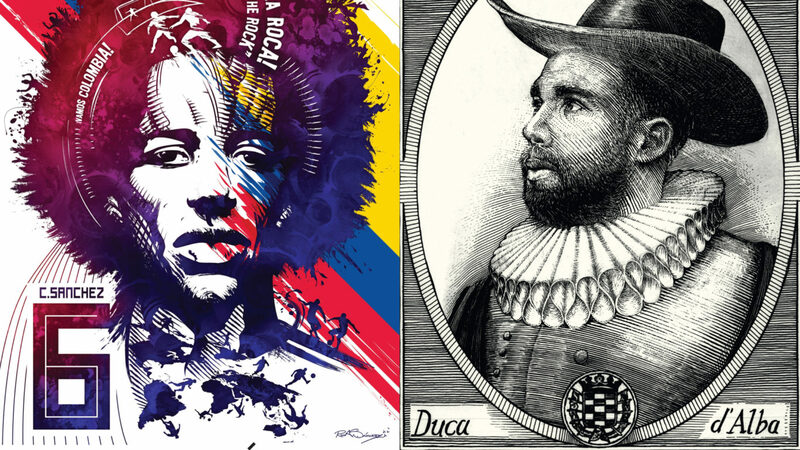 “We are a non-profit art project and want to promote culture and art, especially bringing it back to football. 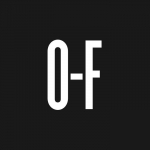 Tschutti Heftli started in 2006 as a football fanzine that tried to look at football at a different, more cultural and passionate angle (I guess we had similar intentions as Off-Field). In 2008, the Euros took place in Switzerland and Austria, and the officials canceled the cultural side-programme that was planned. So we wanted to do something special on our own and had the idea to produce an alternative collector’s album with illustrations instead of photos. “In the early issues we asked artists from our network if they wanted to participate. 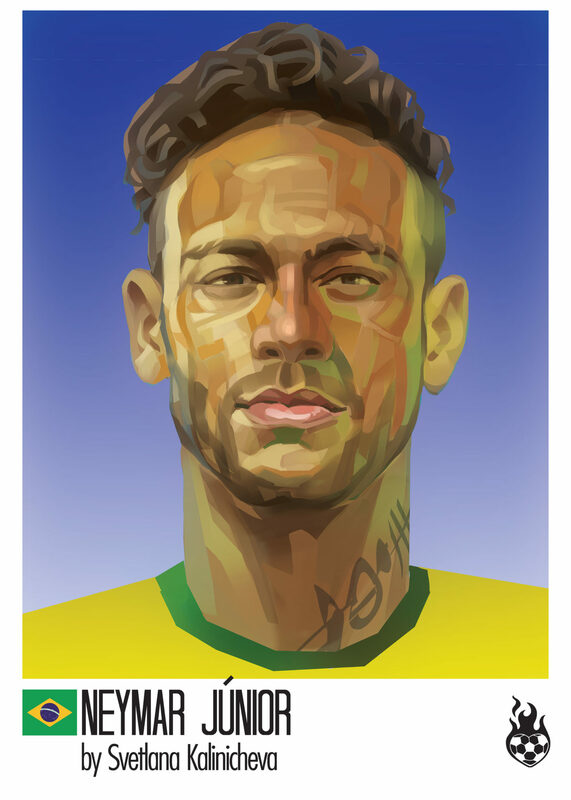 But then to get some new styles and artists we started our first illustration contest in 2014 and we managed to get Pelé in our jury. The task was to draw a portrait of Pelé and it was a great success. The jury had to choose the 32 winners out of more than 300 entries, mostly of high standard. 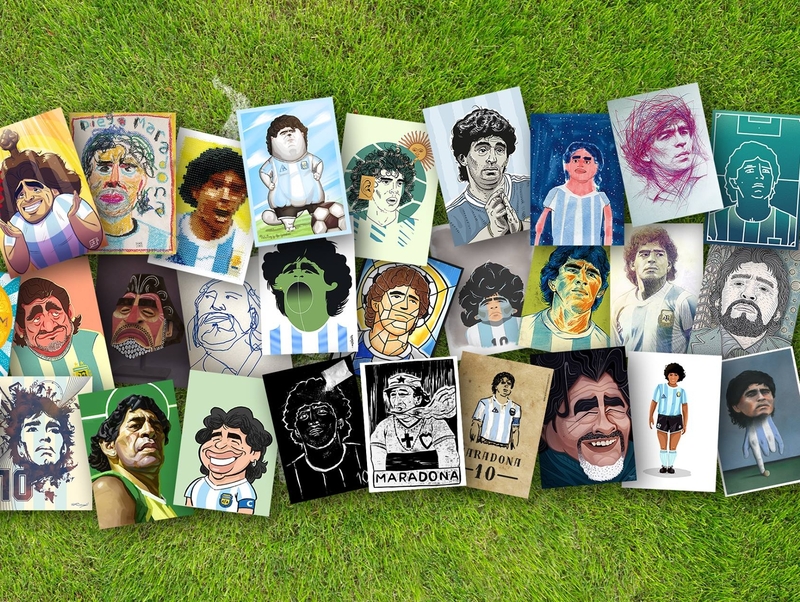 (A similar competition involving portraits of Maradona was held for the chosen artists of for 2018). 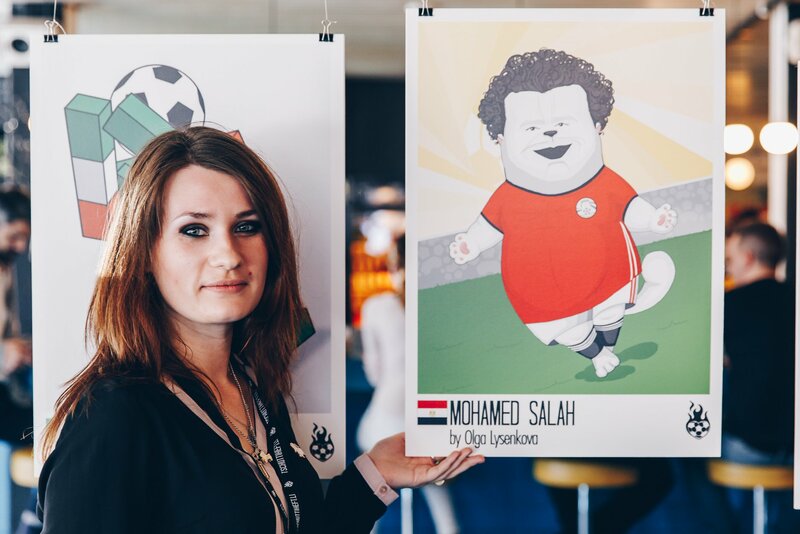 Artist Olga Lysenkova with her 2018 portrait of Egypt’s Mohamed Salah. “We also want to show that football doesn’t have to be about money and business, but can be about joy and passion. We want to set a spotlight on topics in football – and especially in mega sporting events – that are absolutely not okay. Like a lot of stuff that’s happened around the construction of new stadiums at World Cup venues. That’s why we collaborate with the charity organisations Terre des Hommes and Children Win. As well as the fact that we are donating 0.10 Swiss Francs per packet we sell, we give them a platform in our album and on our stickers. This year we focused on the human rights issues in football, like sexism and discrimination. “The fact that we all collected Panini stickers in our childhood was the first inspiration for sure. And I was always fascinated by the feeling of collector’s albums. For example, I made a sticker collection with illustrated portraits of all my fellow students at art school in 2004. And my mother collected old style collector’s albums with different kinds of drawn motifs (like fairy tales) with stickers she found in chocolate bars when she was a child. Our stickers aren’t that popular for kids compared to the classic Panini stickers. Collectors of Tschutti Heftli stickers are people that are interested either in art/illustration or football, or both. We’ve had a lot of very motivating reactions since we started in 2008. Carlos Sanchez and Jordi Alba, World Cup 2014. “Picking a favourite collection is very hard to say. I think there are so many highlights. But I always love the special ideas, like doing 3D portraits from marzipan (Czech Republic 2008), the embroidered team (Mexico 2010) or this year’s Panama team that is made from sand. But I don’t have a real favourite. I’m overwhelmed by the broad range of styles every time. For the first time this year we have involved 49 graphic designers to design a matchday poster for each of the first round games. These posters will be exhibited at several places in Switzerland.